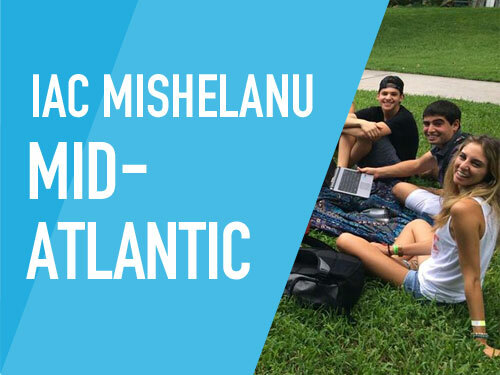 A nationwide pro-Israel leadership network on 94 campuses, comprised of first and second generation Israeli-Americans who bring the spirit of Israel to campus. 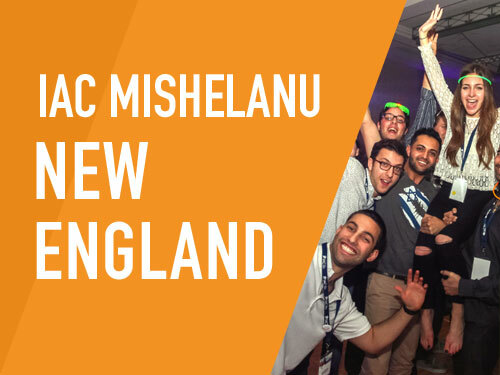 In the video below is the story of Lielle Ross, student in UC Berkley and IAC Mishelanu, a nationwide pro-Israeli leadership network on campus. 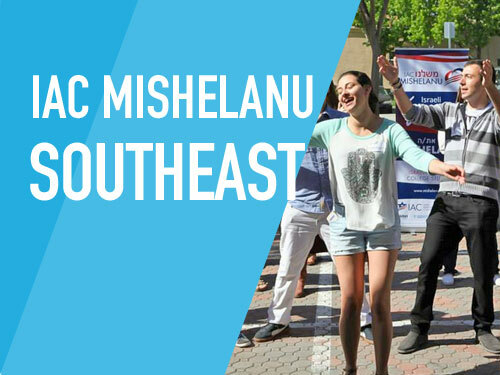 The program provides a home for Israeli-American students to become a living bridge between Israel and the campus community. 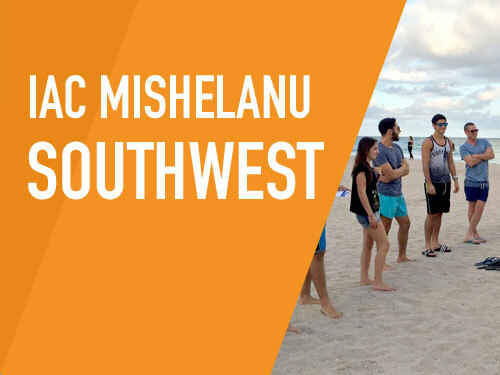 Your story is our story. 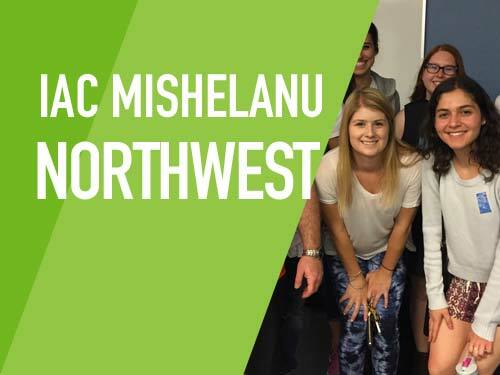 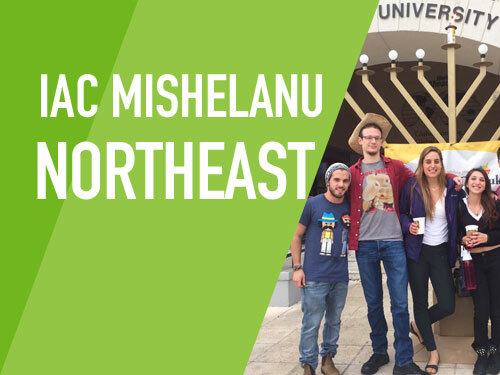 Israeli-American campus leaders can operate an IAC Mishelanu chapter on their campus!